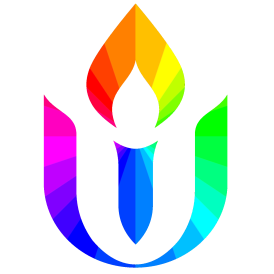 We Unitarian Universalists pride ourselves on our diversity. Is this entirely justified? Are there any “categories” that we do not feel compelled to embrace? How do we deal respectfully with genuine difference?